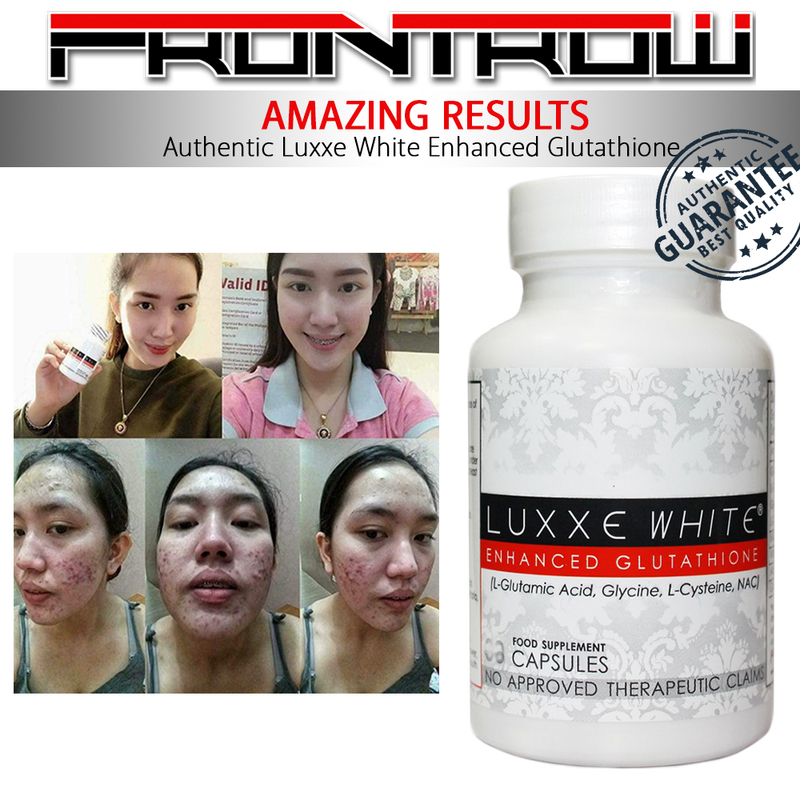 Reveal your brightest and most beautiful skin with Luxxe White Enhanced Glutathione. What makes it Enhanced Glutathione? 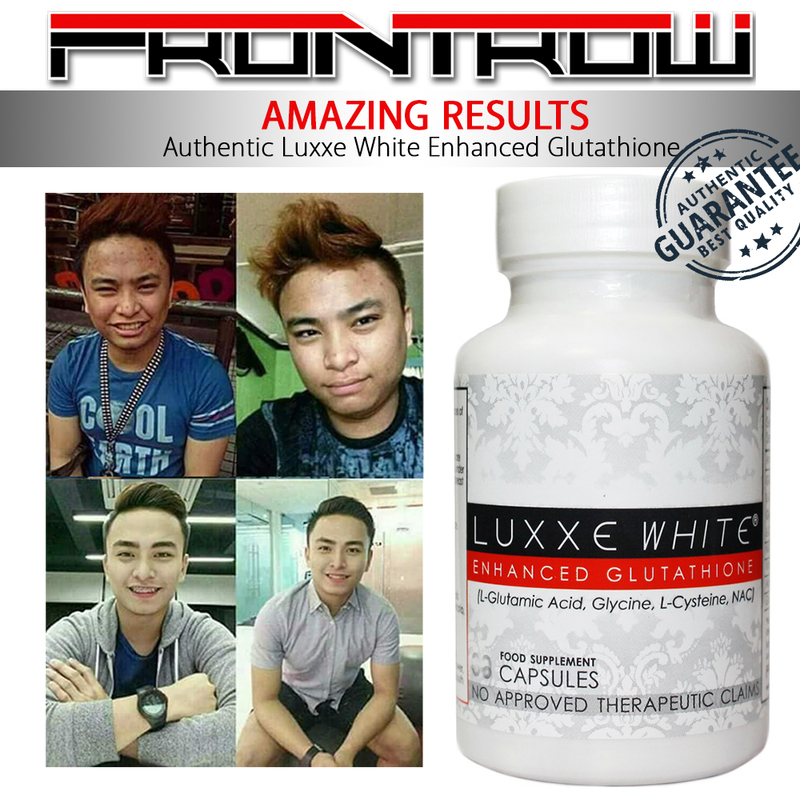 It contains 4 potent synergistic ingredients in addition to the high dose glutathione! Grapeseed oil offers great benefits to our skin and can help heal wounds. 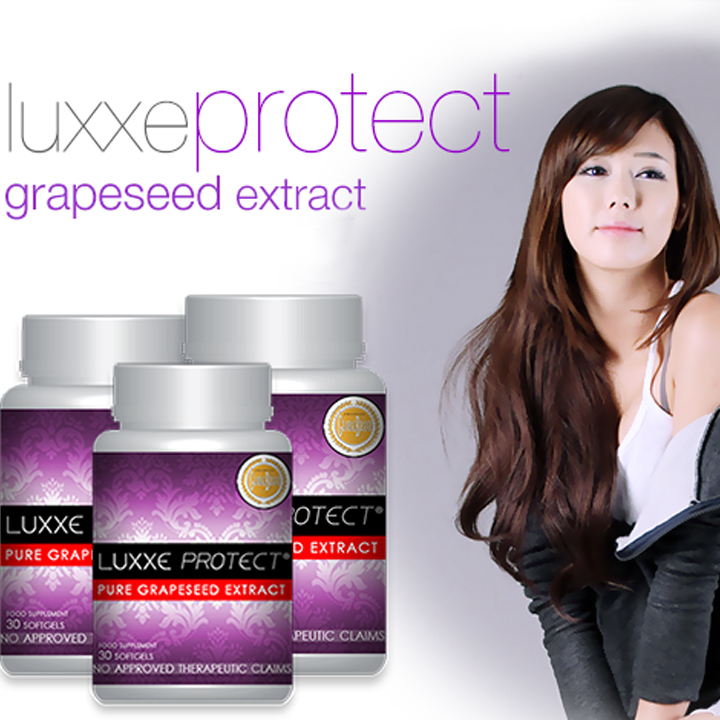 FrontRow uses only the purest form of grapeseed extract for this product, and none of their products are tested on animals. 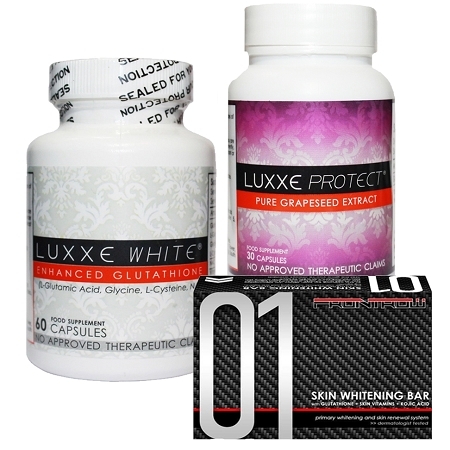 Professional Skin Brightening & Rejuvenating Formula. Exfoliate Surface of Damaged Skin to Reveal Healthy New skin. 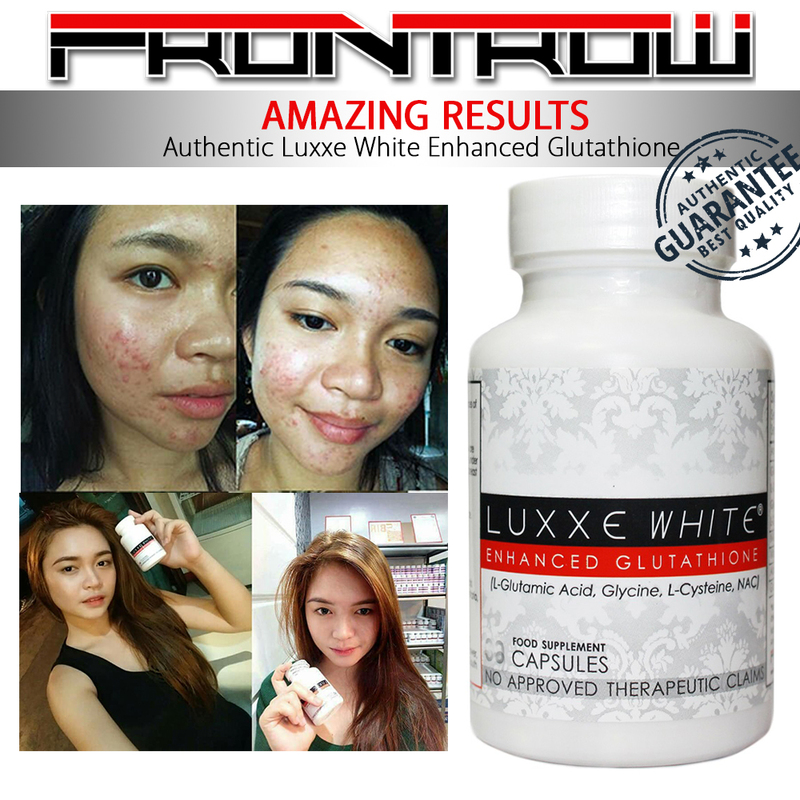 Glutathione for Powerful Whitening Action. Continuous use will help reduce hyper pigmentation and give you a younger and brighter looking skin tone. 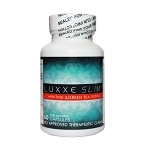 See visible results in just 14 days! 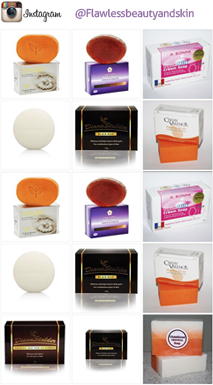 Wet skin, gently massage soap onto skin, DO NOT RUB, avoid getting into eyes, nose or mouth. 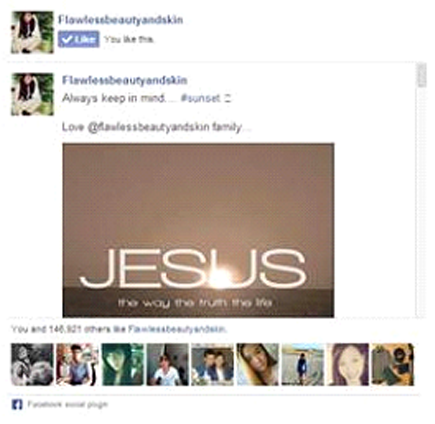 Let it sit for just a few seconds (First time users: just wash regularly). Then rinse with cold water thoroughly, leaving residue will cause skin to itch and feeling sore. If you experience peeling, this should last not more than 10 days.